Brno: Malaysian youngster and No. 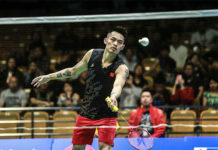 8 seed Lee Zii Jia who finally clinched his first senior level title at the Polish International Series badminton championships last Sunday, maintained his bid for a second consecutive title in Europe as he moved into the Czech Open last four with a 21-16, 21-14 win against compatriot Lim Chi Wing on Friday. 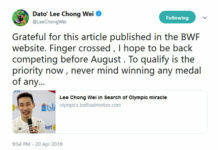 Lee faces a tough test in the semi-finals as former World No. 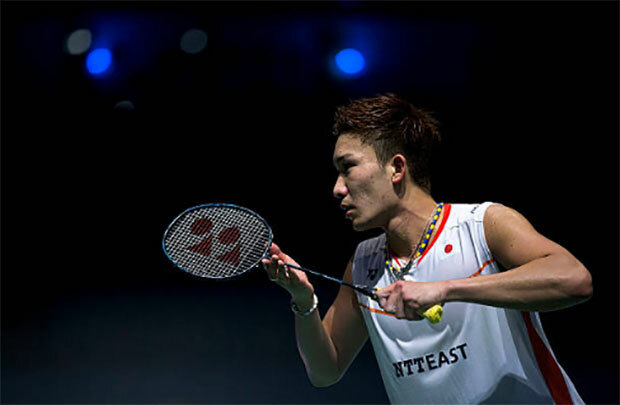 2 Kento Momota is awaiting him on Saturday. Kento Momota who lifted the Belgian International title two weeks ago, has made the semi-finals without dropping a set. The Japanese player defeated Adulrach Namkul of Thailand 21-13, 21-13 on Friday to reach the semi-finals. The biggest disappointment for Malaysia at the Czech Open was the meltdown of men’s singles No. 2 seed Iskandar Zulkarnain Zainuddin. After his first round exit at the Polish International Series badminton championships last week, he suffered another early elimination at the Czech Open, crashing out 19-21, 21-16, 19-21 to Victor Svendsen of Denmark on Wednesday. 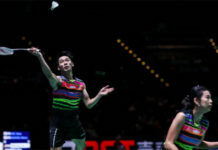 In women’s singles, Malaysia’s Lyddia Cheah Yi Yu put up a spirited fight but was simply not strong enough to topple Japan’s Nozomi Shimizu and lost 9-21, 23-21, 16-21 in 44 minutes on Friday.